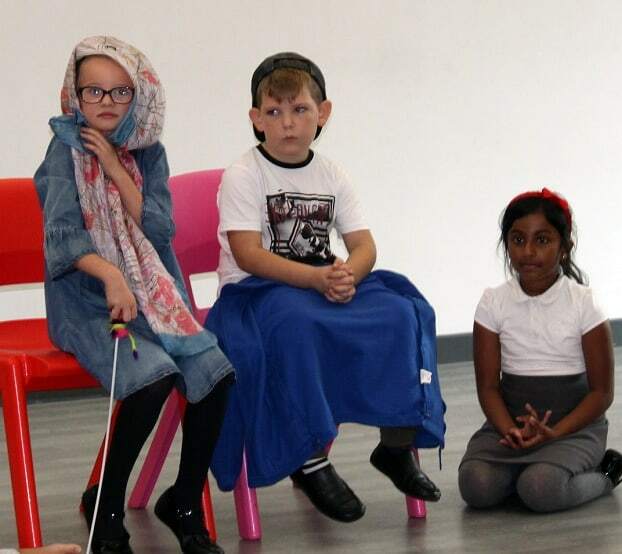 A special play highlighting the way some people waste food while others have none was the centrepiece of the harvest festival celebrations at Ramsgate Arts Primary School. 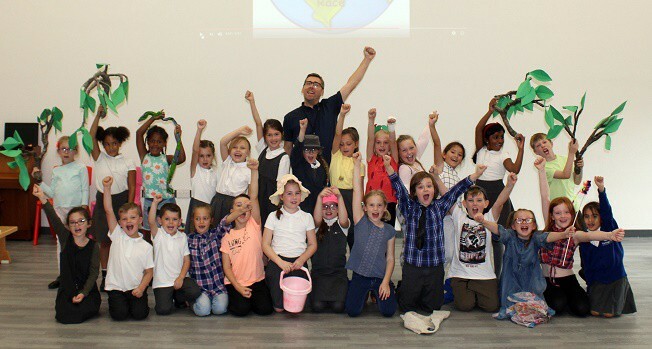 Year 3 pupils staged a show in front of the school to illustrate how people in countries like the UK waste food while families in other parts of the world such as Africa grow just enough food to survive. 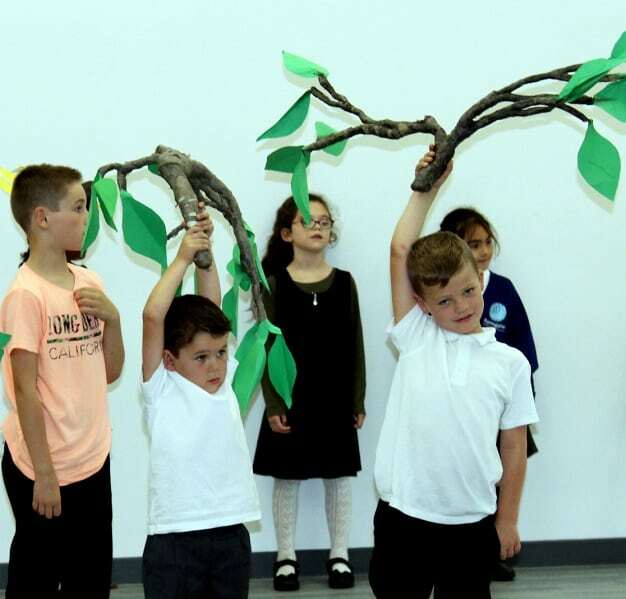 The show also contained an environmental message and Head of School Nick Budge said: “This was a thoughtful production from our Year 3 group. Mr Budge told children how he grows his own vegetables on his allotment and explained the benefits of eating fresh fruit and vegetables when possible as part of a balanced nutritional diet. 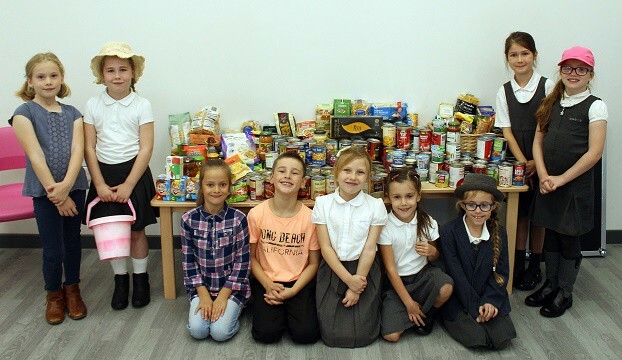 Pupil and families have also collected tinned and packet food as part of the harvest festival. Mr Budge added: “We have generous families who are happy to help others by donating food.